wonderful cards ladys... I wish you all a happy week! 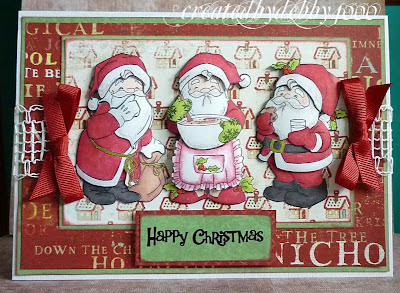 Great DT samples, really lovely work! 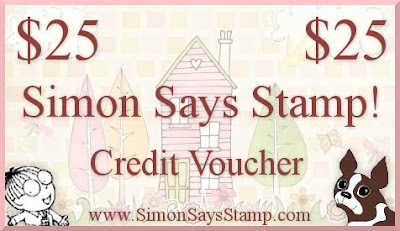 SO sorry about the error - my first link doesn't go to my card! i think i need more sleep. :) #33 is incorrect - #35 is the one! Snow and sun in Belgium, so beautiful ! 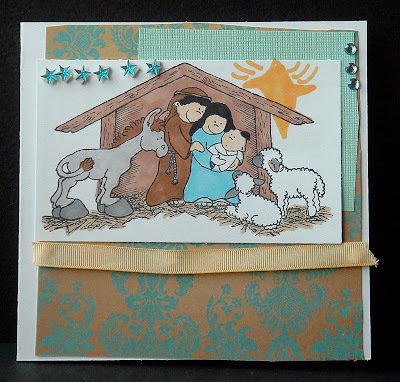 Click HERE to see my card for this challenge! Merry Christmas! Hope to play more of your challenges in the New Year!! Just entered my first challenge here but hope enter more. Love this challenge this week! I did make a mistake when posting to Mr.Linky. The first time #168 has the wrong link with it. Post 170 is the right link. Sorry for any problems this may cause. I do love the DT cards!!!! Just beautiful and fun! Happy Holidays to everyone!!! This is the first time I've entered the challenge here. It won't be the last.